The classic game of Chess is still the 'standout' board game to truly stimulate the mind and test strategic abilities. 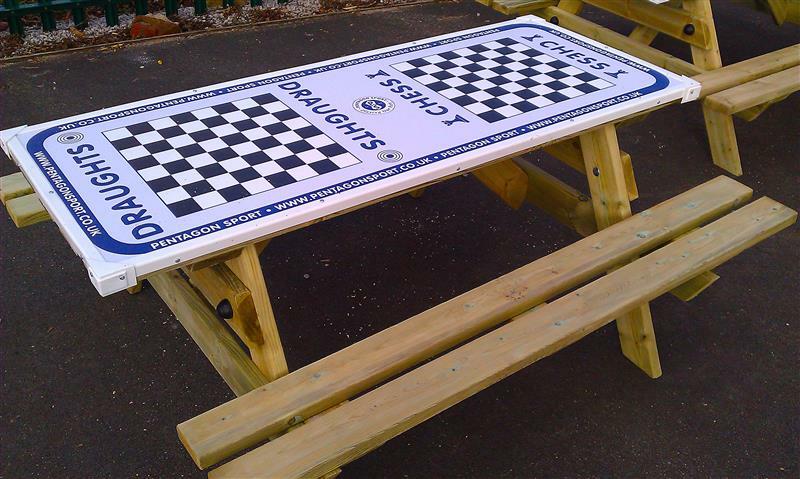 The concept of the game can be introduced to children of a young age in a more engaging environment through our Picnic Table with Chess and Draughts Gametop. Children will gain first hand experience of strategy development and analysis as they learn to face off in a patient manner. Draughts is a game with a similar ethos but with much more simpler concept that will engage any child to play and enjoy. 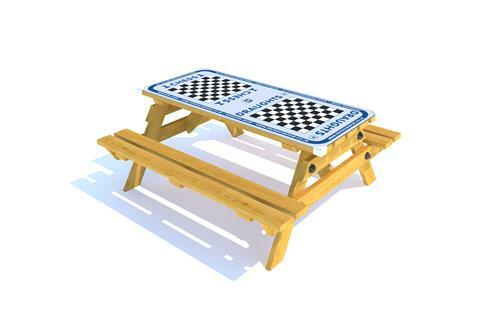 This creatively deigned picnic table will help develop children's PSED, understanding of the world, strategic thinking and even mathematical abilities. 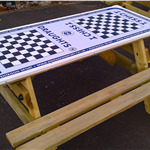 A great playground seating addition that will bring an element of fun to your playground setting.